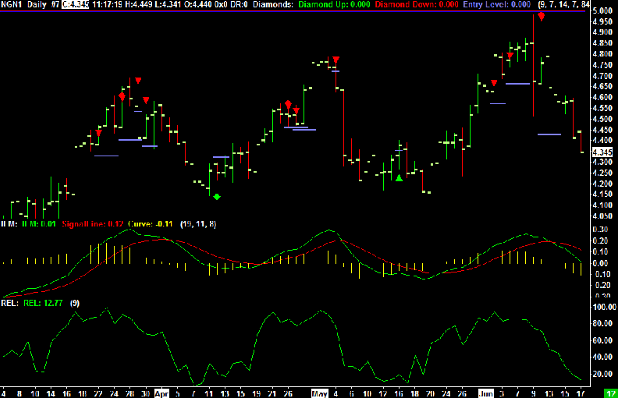 Many of you have been to my “daily webinars” or saw some screen shots with the DIAMONDS indicators etc.. 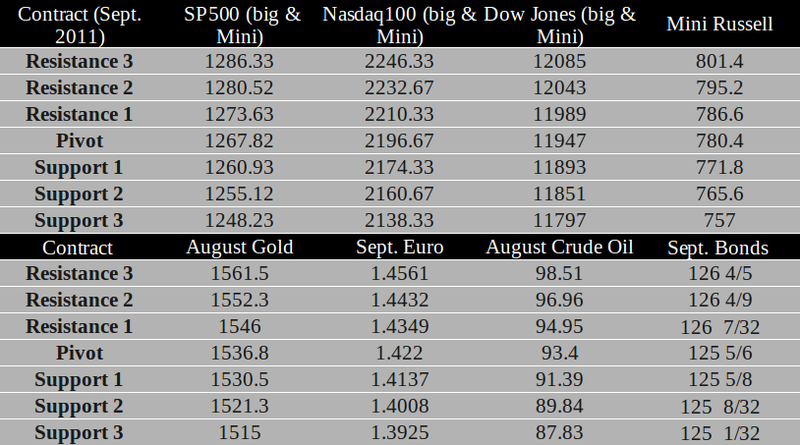 Many of you have asked if these indicators/models are available as a software or available for different markets during different times. I can now tell you that it is available as a tool that you can use on your own, at your own convenience and time for different markets and different time frames. I like to share with you what I believe is a GREAT trade support and decision model. The model which can be used as a mechanical buy/sell trigger as well as an aid while day-trading and/ or SWING trading the markets is available for free trial. I have developed this model which is a family of studies and the “DIAMOND” algorithm. I have spent over 2 years developing this model and now I have made them available through Sierra / AT charts for a free trial. If you are a Cannon Trading client, the cost after the two week trail is $119 per month which can be deducted from your account. If you are not a client the cost is $299 per month. 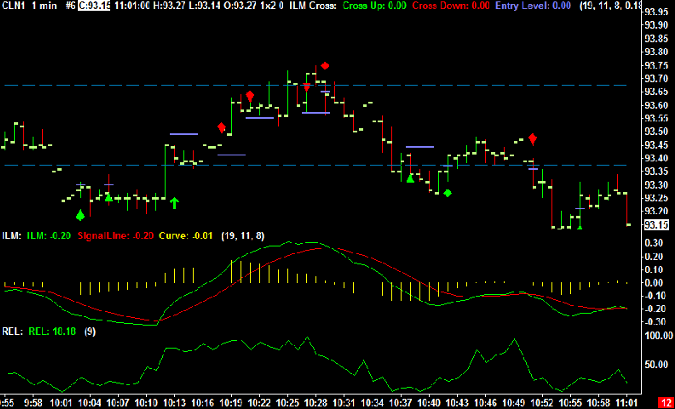 The Diamond ALGO package provides signals and also can be used as a “GPS” for trading methodology. It is accompanied by a 23 page manual which explains the set ups, risk management, model philosophy and much more. I hold a webinar once a week where I review and share my set ups. I have been told by subscribers that this model/”GPS” tool is one of the best they have seen and they have compared it to services and software packages that can cost much more. Below are two signals from June 2011, the first chart is an intraday chart of the crude oil market, the second chart is a daily chart of Natural Gas. The Diamond ALGO and indicators family, can be applied to any market at any time frame! What trading platform you are using? Who is the broker you are working with here at Cannon? If you have sierra or ATcharts, what is your user name? What charts you are using? NO ECONOMIC REPORTS SCHEDULED FOR MONDAY JUNE 20th.